The historical center of Sibiu and the town itself are among the most visited tourist attractions in Romania, because they cater to every taste and provide a wonderful travelling experience for even the pickiest of tourists. 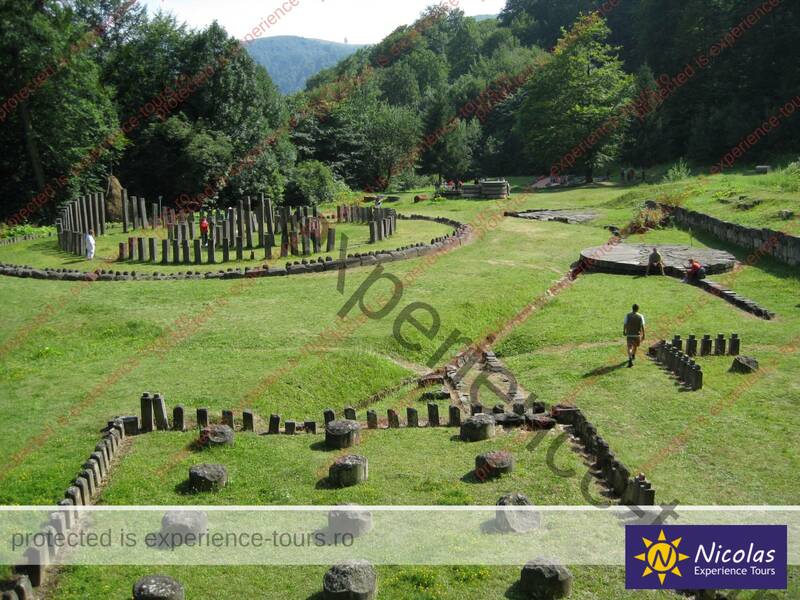 In this private trip you will discover a wonderful part of Romania. Whether you are a romantic or an adventurer, here you will find everything you need to relax and enjoy yourself, leave the stress of your everyday life behind, and have the perfect vacation. In fact, in 2007 it rightfully received the title of “European Capital of Culture”; to that we would add that it could also be deemed the Cultural Capital of Romania. SIBFEST, the Sibiu International Theatre Festival is just one of the important cultural events that take place in Sibiu every year. As an early acknowledgement of its status, people like Franz Liszt and Johann Strauss have performed on the stages of Sibiu, both world-renowned musicians. Picture yourself navigating the intricate labyrinth of narrow streets dotted with tiny houses, massive buildings and observation towers, encircled by the former citadel’s fortified walls. Every inch of every street in Sibiu encases hundreds of years’ worth of history, secrets and stories from an almost mythical past. You will notice that all the roads lead back to the Great Square, which was once the main trading and commerce spot, the site of public gatherings, as well as the place where criminals were sentenced and executed. 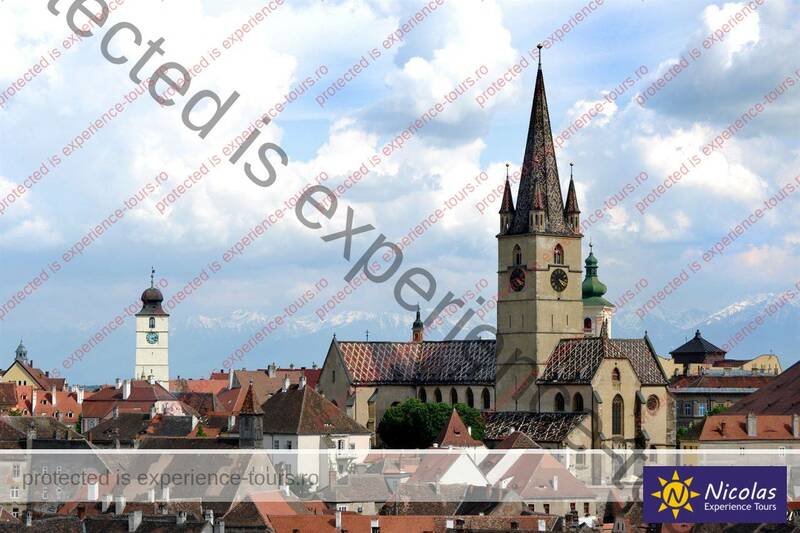 If you choose a two-day private tour of Sibiu, you will get the chance to feel like a king for a night. For that, all you have to do is book a room at the oldest hotel in Romania – The Roman Emperor Hotel in Sibiu, founded around 1555. Here, in the medieval center of Sibiu, you can taste authentic Romanian cuisine in the best local restaurants, along with the famous Sibiu salami, which has recently been registered as a “protected geographical indication” (PGI) product in the European Union. You can also buy Sibiu souvenirs from the various giftshops and discover more and more of the old town’s history. You will uncover countless surprises when you’re visiting the shops, the cafes, the old buildings, and the most important museums in Sibiu: the General’s House, the Blue House (which was once the headquarters of Gestapo during the 2nd World War), the Hecht House (which hosted the first post office in Transylvania), the Haler House, the Lutsch House (built for the town’s most distinguished guests), the Hermes House (the former residence of the Craftsmen’s Association), the Council Tower (the tallest tower in Sibiu), and many others. Last, but not last, the most beautiful tourist site in Sibiu is without a doubt the Brukenthal Palace, also the oldest museum in Romania. Once upon a time, its magnificent halls would echo with the fervor of aristocratic parties and balls, and today you can admire here works by famous artists, like Andreas Lapicida, Sebastian Hann, Johann Martin Stock, or Frans Neuhauser. Before you leave, if you still have energy to walk, do not forget to test out “The Bridge of Lies”. In the past, it was under this legendary bridge that dishonest merchants were punished for cheating their clients.